May buy any quantity. May redeem any quantity for groups. Reservations recommended for groups of 5 or more. Must use entire value in 1 visit. Must sign waiver. Customers under 18 years of age must have guardian consent. Expires 4 months after purchase. See the terms that apply to all deals. Looking for the perfect date activity? 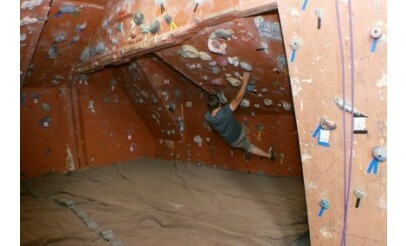 Head over to Hansen Mountaineering's indoor climbing gym with your significant other. 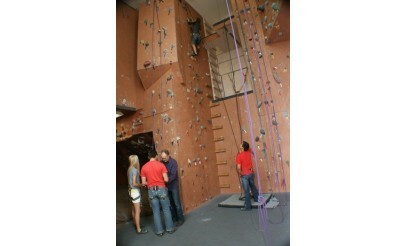 This offer includes climbing for 2, climbing shoes, harnesses, carabineers, and belay devices. No experience required! 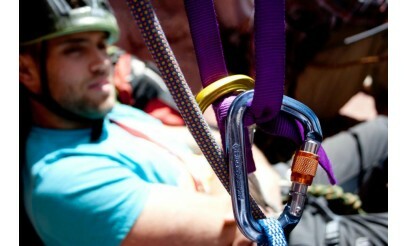 Hansen Mountaineering has been involved in the Utah climbing community since the early 1980's. 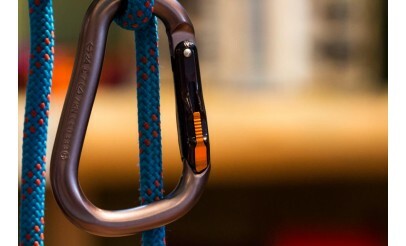 They have an indoor climbing gym, equipment rentals, and gear you can purchase for rock climbing, canyoneering, ice climbing, mountaineering, sport climbing, and bouldering.